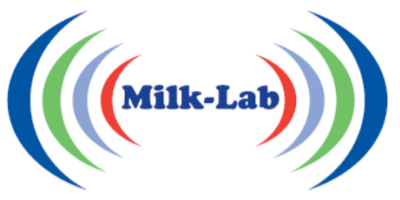 At Milk-Lab, we specialise in the design and manufacture of Dairy Composition Analysers with ultrasound spectroscopic technology measuring in line with bench chemistry accuracy. We have been designing and developing milk composition analysers since 1998. Around 9000 pieces of our milk examiners are used all over the world. Our main area of activity until 2005 was to produce cost-effective milk examiners for developing countries with Co-Funding on individual projects by the European Union. Since 2006 we have transferred our knowledge into manufacturing 2 different models of high accuracy, cost effective analysers for dairies and dairy farmers in Europe. This has made it possible for small to medium size dairy processors to own their own electronic testing equipment and performing key tasks in house. Our milk and dairy analysers are developed to exceed the expectation of Dairies and Dairy Farmers in Europe at a fraction of the cost compared to current bench chemistry methods and other electronic milk testing equipment.